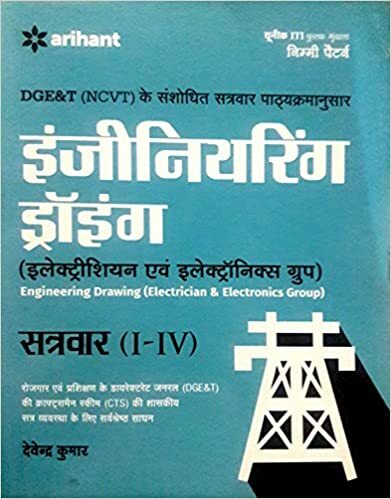 The present book for Ordnance Trade Apprentice (ITI) Recruitment Examinationfor Electrician Trade has been divided into two parts covering the study material and practice sets for the upcoming Electrician Trade recruitment examination. 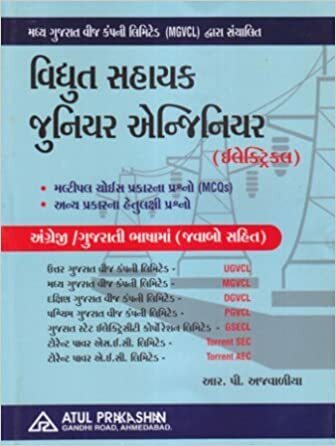 The study material provided in the book covers General Knowledge, Mathematics, Reasoning, English and Electrician Trade. The practice sets section contains 10 Practice Sets which have been designed on the lines of questions asked in previous years’ Ordnance Trade Apprentice (ITI) Recruitment Examination. Also Current Affairs section providing recent events and happenings from across the globe has been covered in the beginning of the book. 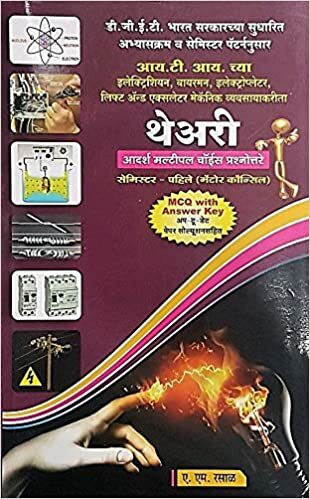 The practice sets will help not only in practicing the concepts for the upcoming Ordnance Trade Apprentice (ITI) Recruitment Examination for Electrician Trade but also help in time management and self-analysis of the preparation for the upcoming recruitment examination. As the book contains ample study as well as practice material in the form of practice sets, it for sure will help aspirants succeed in the upcoming Ordnance Trade Apprentice (ITI) Recruitment Examination 2017. 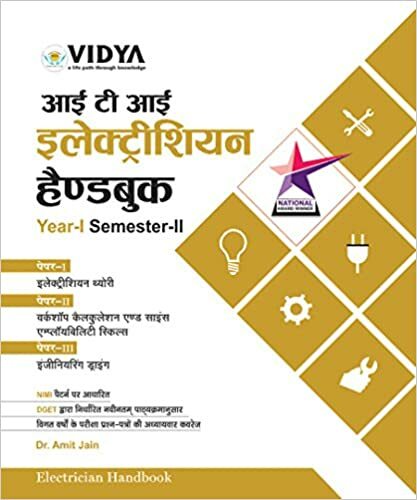 This book is as per the latest NIMI pattern and covers the complete syllabus as per the semester pattern devised by DGET, New Delhi. 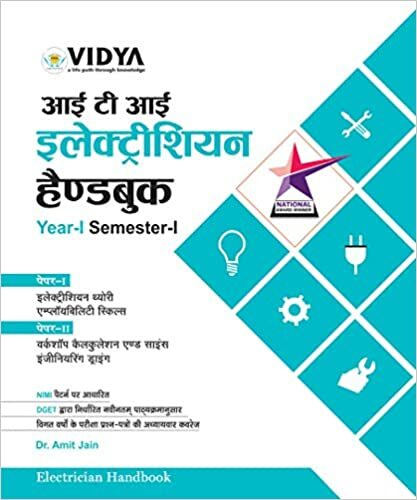 It covers syllabus of all the 4 semesters for electrician and wireman courses in ITIs. 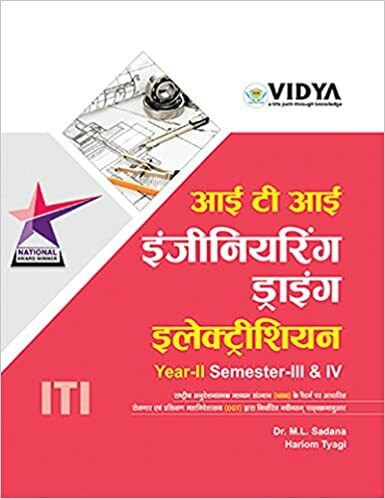 This comprehensive book is specially developed for the candidates of MES (Military Engineer Service) : MATE (Electrician, Fitter (General Mechanic), Refrigerator & Air Conditioning Mechanic, Carpenter, Painter, Mason, Fitter (Pipe), Vehicle Mechanic) Exam. 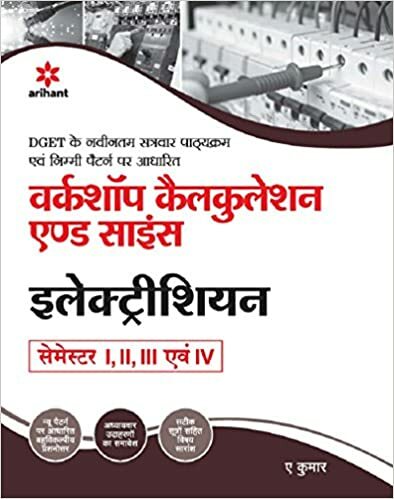 This book included Model Papers (Solved) & Study Material for the purpose of practice of questions based on the latest pattern of the examination. Detailed Explanatory Answers have also been provided for the selected questions for Better Understanding of the Candidates. 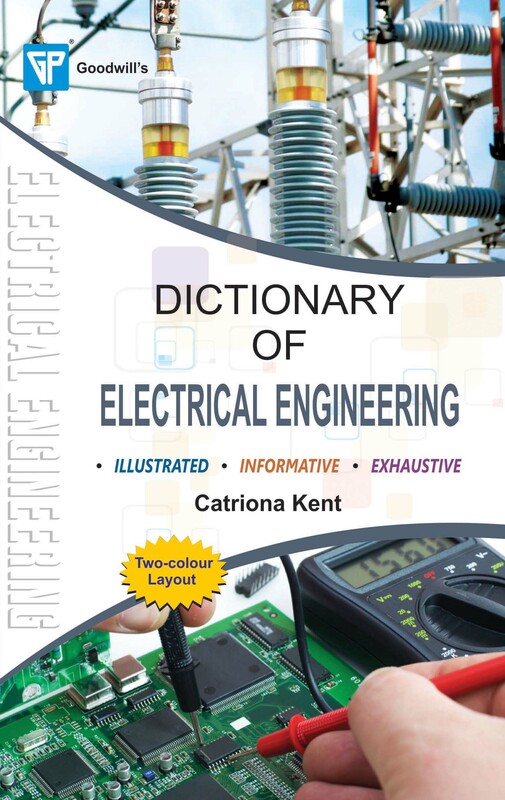 This comprehensive book is specially developed for the candidates of MES (Military Engineer Service) : MATE (Electrician, Fitter, Carpenter, Painter, Fitter, Vehicle Mechanic etc.) Exam. 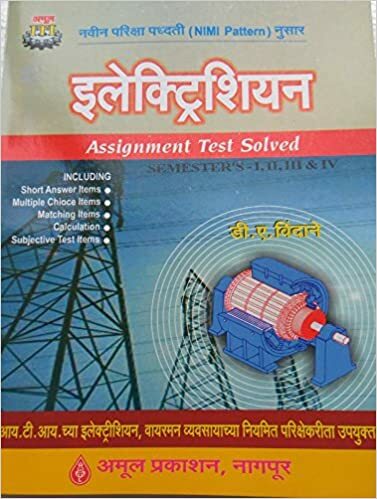 This book included Model Paper (Solved) & Study Material for the purpose of practice of questions based on the latest pattern of the examination. Detailed Explanatory Answers have also been provided for the selected questions for Better Understanding of the Candidates. Featuring the latest industry standards and procedures, longtime market leader ELECTRICAL WIRING RESIDENTIAL, Nineteenth Edition, provides comprehensive, authoritative coverage of the 2017 National Electrical Code (NEC), as well as a thorough grounding in Electrical Knowledge and Applications. 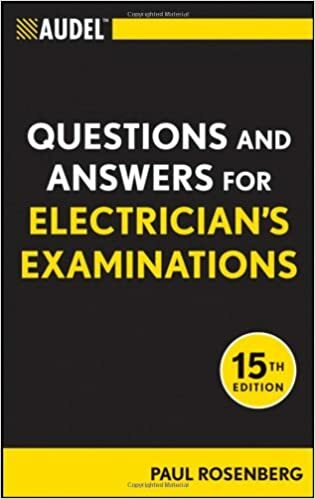 Drawing on decades of industry and classroom experience, the authors guide students step-by-step through the critical tasks and responsibilities required of today's professional electricians in both new construction and existing homes. 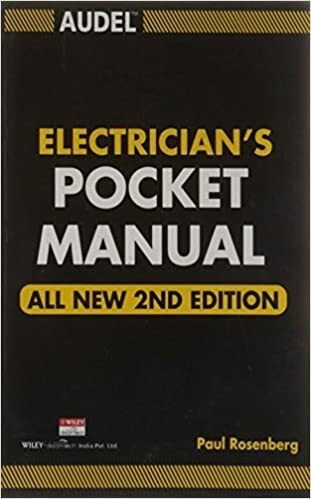 Extremely reader friendly, the text offers detailed explanations without being overly technical, and content clearly relates the NEC to real-world installation processes. Vivid Illustrations coordinate with the latest NEC regulations to provide further clarity, and foldout plans at the back of the text give students hands-on practice applying code requirements.